To support Maastricht University teachers and students with the use of an audience response tool, to facilitate live voting during classroom sessions, the University Library has recently started an official pilot within the platform Wooclap. Because there is a growing interest in the tool and the educational applicability, UM Library is organising two demo-sessions at the end of February. To reach as many UM teachers and students as possible, the demo sessions are held in the Inner City Library (Grote Looierstraat 17) and in Randwyck (Universiteitssingel 60). 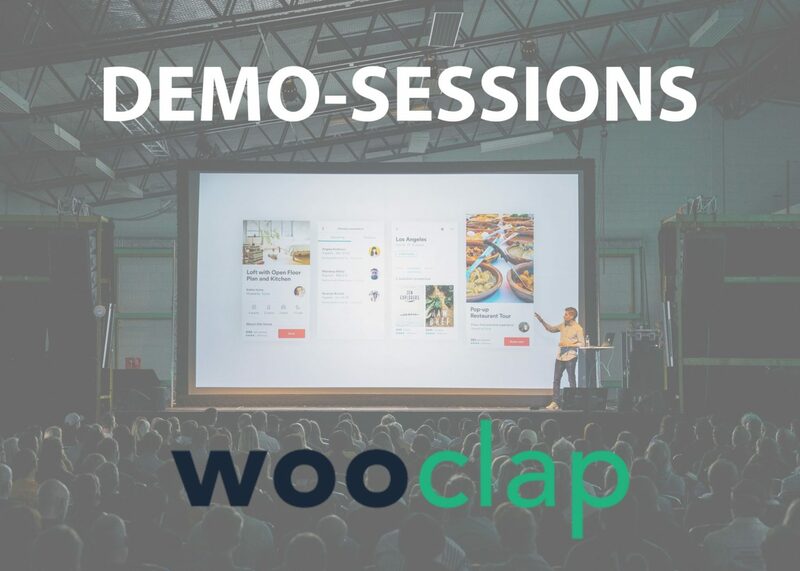 For more info about Wooclap and the pilot: see the original news item here. There is a maximum number of participants per session. If the registration is full, please send an email to blended-pbl@maastrichtuniversity.nl. When enough extra participants, additional demo-sessions will be held.